How CSM? Training in Helsinki can advance your career! KnowledgeHut brings you a 2-day course that covers the theoretical principles and practical skills that underpin the implementation of the Scrum framework. 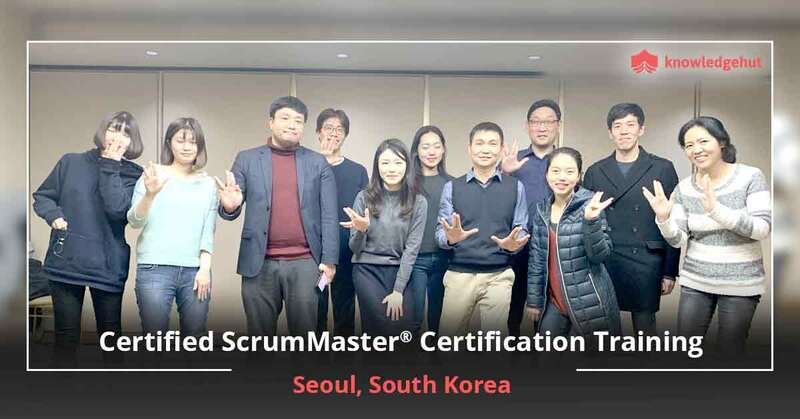 You will learn the agile mindset, and the various roles and responsibilities of a Scrum team including the defining role played by the ScrumMaster. During the CSM? Training in Helsinki, you will learn the people skills required to work with your team and the Product Owner, and act as a servant leader to facilitate the smooth progress of the project. Mode of course delivery for the CSM certification training in Helsinki : Certified Scrum Master training in Helsinki is only held as a classroom course, as Scrum Alliance holds that personal face-to-face interaction is required to gain a clear understanding of the CSM course agenda. 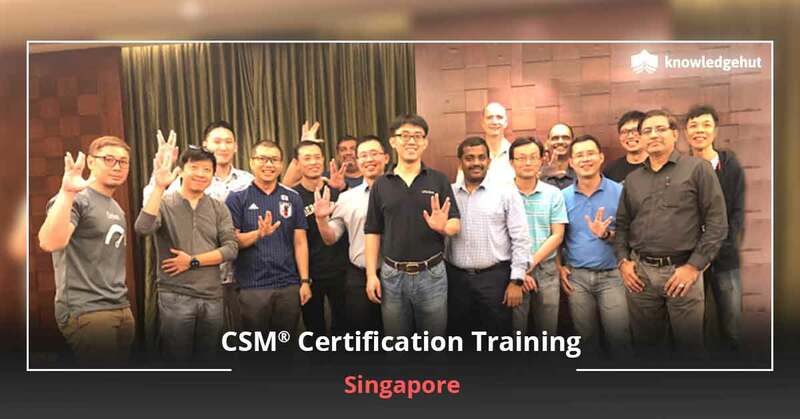 Hence this training is not delivered online, or in an e-learning format, and Scrum Alliance does not support or recommend online training for CSM. The course will be delivered over 2 days (16 hours) of training led by an experienced CST. You will learn through classroom instruction and team exercises, and can cement your knowledge by asking questions and doubts to the trainers. 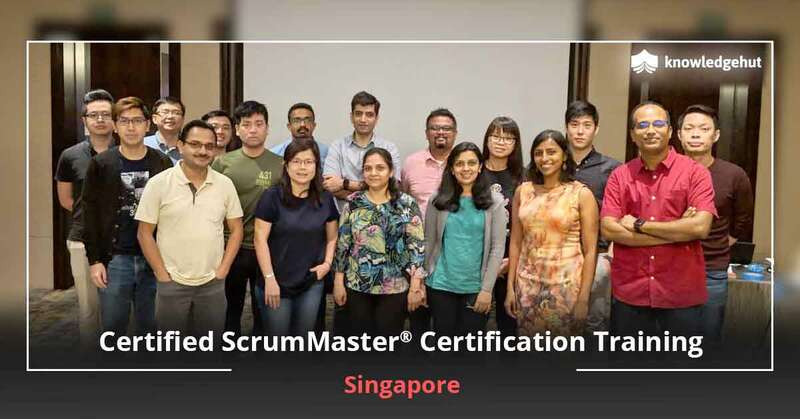 You will work on exercises that will challenge your understanding of the Scrum principles, and can apply your learning immediately upon returning to the workplace. Why should you undertake CSM training in Helsinki? 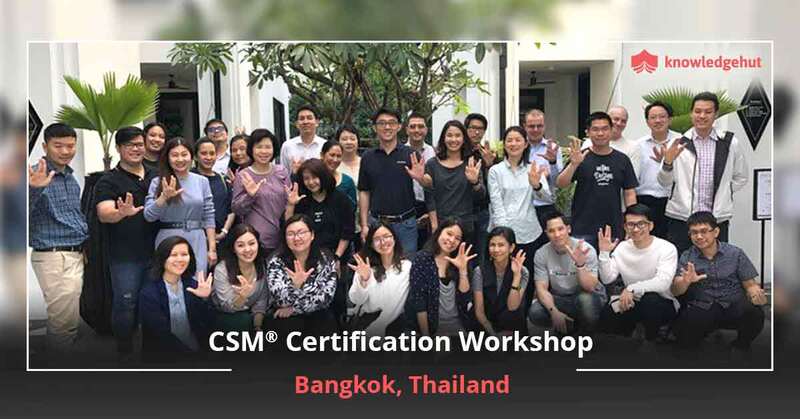 CSM Certification in Helsinki sets you apart from the crowd. In a world where Agile practitioners are a dime a dozen, this credential demonstrates that you have the deep understanding, the experience and the skills to lead an agile team to success. Potential employers recognize that you have an edge over your non-certified colleagues. What are the responsibilities of the ScrumMaster? The ScrumMaster is often called a servant leader, as he or she facilitates the smooth progress of the project without assuming a dictatorial leadership position. The ScrumMaster is expected to listen to both the team and the Product Owner, smoothen communication channels and remove any impediments that hamper the work progress. KnowledgeHut?s CSM course in Helsinki is a 2-day classroom course that will give you a clear understanding of the Scrum framework including Scrum roles and responsibilities, Scrum meetings, and Scrum Artifacts. 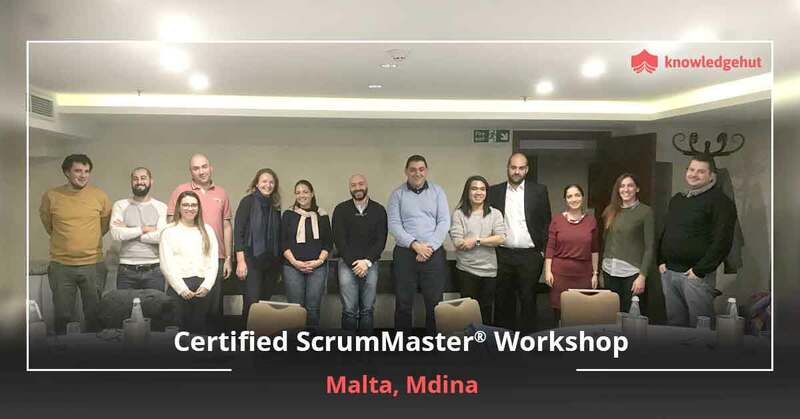 The course content is approved by Scrum Alliance, and the trainers leading the course are certified CSTs who have many years of experience in the Scrum space. The CSM certification cost in Helsinki is included in KnowledgeHut?s course fee. You can take the test online, and are given two attempts to pass the certifying exam. If you do not clear the exam at your second attempt, an additional small Certified Scrum Master certification cost in Helsinki has to be paid to Scrum Alliance . Make the right decision for your career! 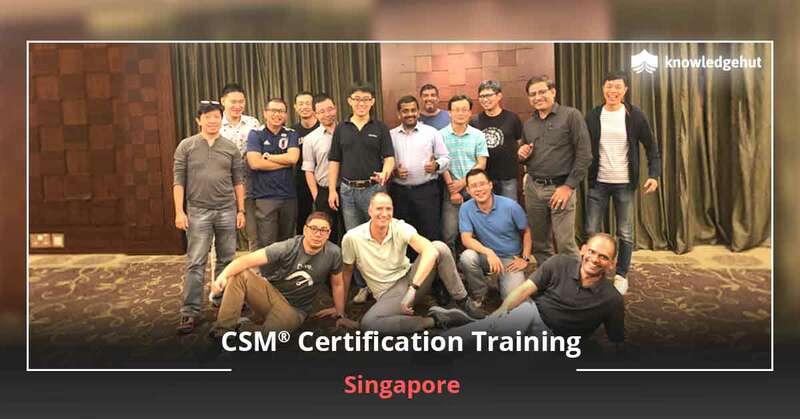 CSM certification will do wonders for your career. Make the right decision, and learn from the experts- sign up for KnowledgeHut?s Certified Scrum Master course in Helsinki today! benefits of upgrading to SAFe 4.5.